Blepharoplasty is plastic eyelid surgery that removes excess upper and/or lower eyelid tissue giving you a natural, refreshed and revitalized look. 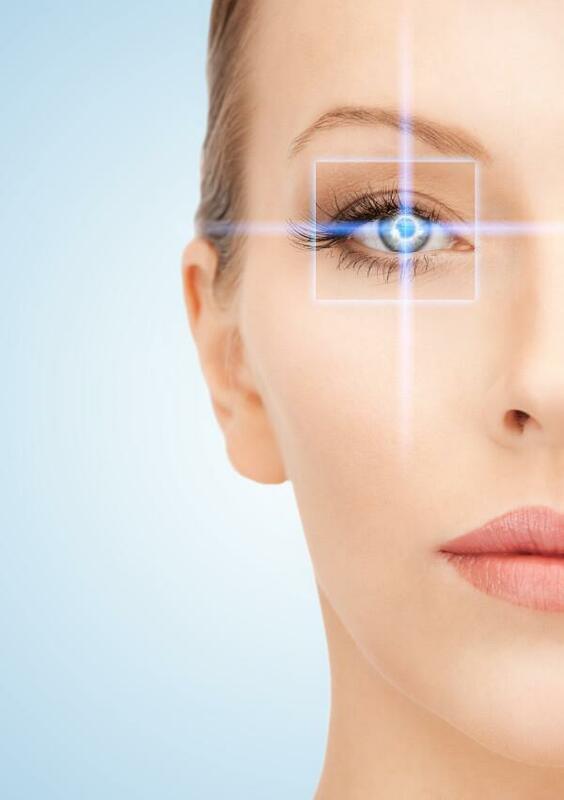 Aesthetic Eye & Surgical Arts’ oculofacial plastic surgeon, Paul Brannan, MD is fellowship trained in eyelid surgery so you will be in expert hands. Dr. Brannan’s technique has been achieved with thousands of surgeries and positive outcomes. He strives for natural results and considers each patient’s unique facial structure and cosmetic goals. Upper blepharoplasty is performed by making a discrete incision in the eyelid crease and extra eyelid skin is removed. Dr. Brannan’s skill and approach for lower eyelids, allow the removal of fat and skin without leaving visible scars. For combined upper and lower eyelid blepharoplasty, the surgery typically takes 60 to 90 minutes as an outpatient with mild sedation at an ambulatory surgical center. In select patients, surgery may be performed in the office setting without intravenous sedation. Initial swelling after surgery usually resolves within one to two weeks. Our detailed after-surgery recovery regimen, customized care kit, and guidance will minimize discomfort, swelling, bruising and ensure a speedy recovery. How can I achieve a natural, refreshed look? Blepharoplasty is plastic eyelid surgery that removes excess upper and/or lower eyelid tissue giving you a natural, refreshed and revitalized look. How many surgeries have you performed? Upper blepharoplasty is performed by making a discrete incision in the eyelid crease and extra eyelid skin is removed. Dr. Brannan’s skill and approach for lower eyelids, allow the removal of fat and skin without leaving visible scars. For combined upper and lower eyelid blepharoplasty, the surgery typically takes 60 to 90 minutes. How to select an eye doctor? Can you help soften wrinkles and frown lines? I have skin cancer, now what?